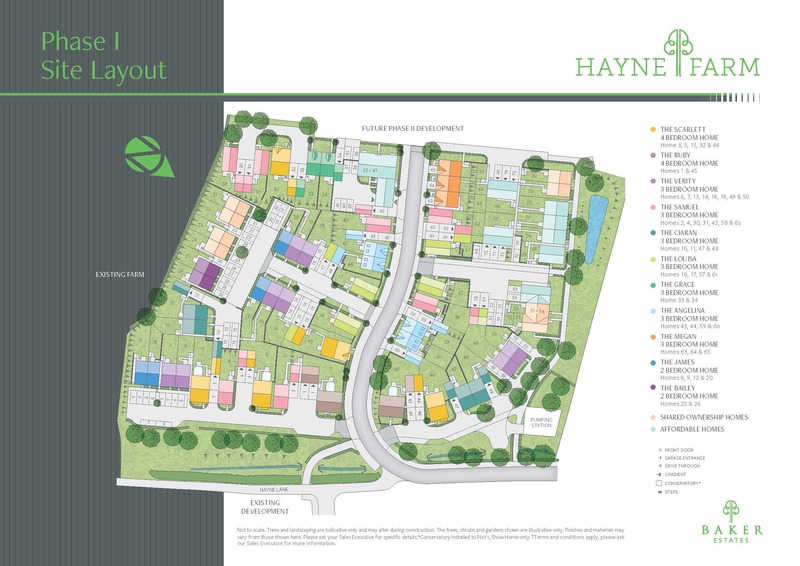 Hayne Farm is a wonderful collection of 3 & 4 bedroom homes that will offer something for everyone. This desirable new address in the Parish of Gittisham, offers residents over 8 acres of open space to explore and enjoy, or just walk the dog. 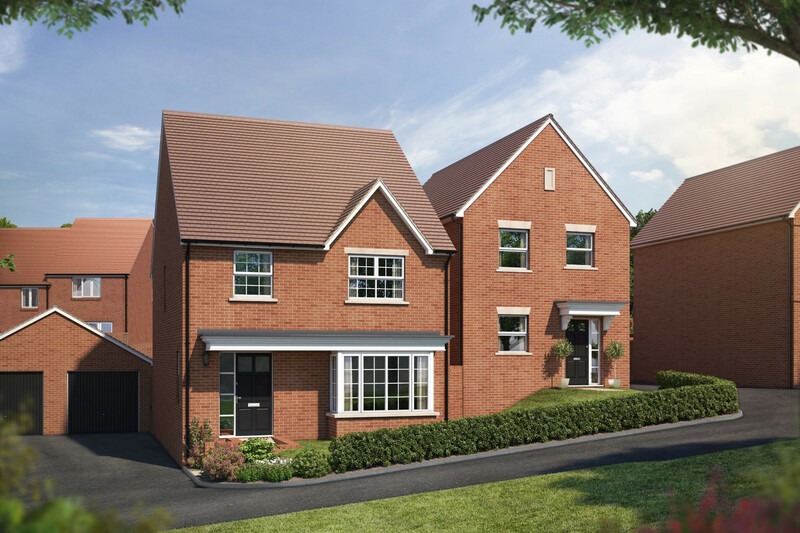 Baker Estates takes pride in the fact that each home has been designed to take full advantage of the surroundings, and will be built using a mix of modern and natural materials, with landscaping to enhance and blend in with the local environment. This desirable new address will be enjoyed for generations to come. We are proud to build and deliver outstanding homes in communities we know and love, ensuring they complement the local area and the encompassing countryside. Choosing one of our homes at Hayne Farm means you will have a well-designed, warm home, that is energy efficient and economical to run and maintain. And because of its assured quality, it will be a home that will last the test of time for generations to come. 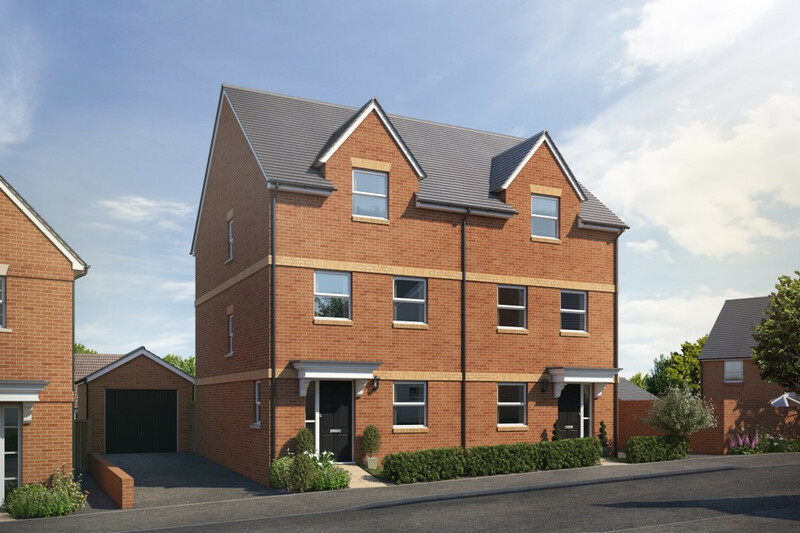 Combining space and a delightful design, including kitchen/dining area with French doors, living room with bay window and en suite master bedroom, The Scarlett is the ideal family home. Spread your lifestyle over an extra floor! With a light-filled living/dining area and impressive top floor master suite, The Angelina will fit perfectly around how you want to live.